This ingenious design is perfect for an active household with multiple members. Everyone gets a piece of the pie! Split it up into slices for individual use, or stick it all together on family game night. If you're tight on space, the sections are stackable and fit nicely into the corner of a room. It's not often you see a wooden folding table! 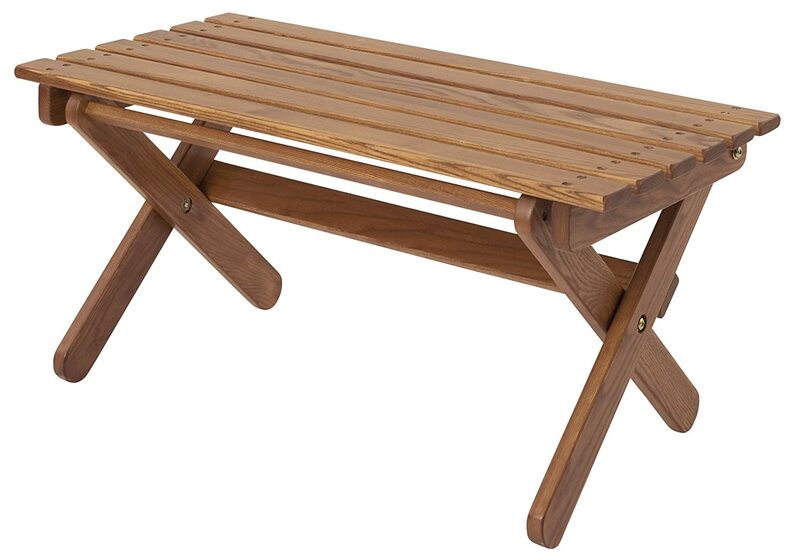 With it's exterior finish, this table has the option of being hauled outside for summer entertaining. It's foldability makes it easy to transport or store. If you're really feeling excited, you can buy a matching set of chairs to go with it. Beautifully made and modestly priced-- can't get much better than that! Sleek and simple in its design, this coffee table by Artless comes in two different sizes. Take your pick of a Black Walnut or White Oak base-- we love them both. If your room needs a brilliant pop of color, then this steel table is for you. Available in 12 different colors, this 2-level table is both bold and useful. Work off of the top, and store some extra stuff underneath! 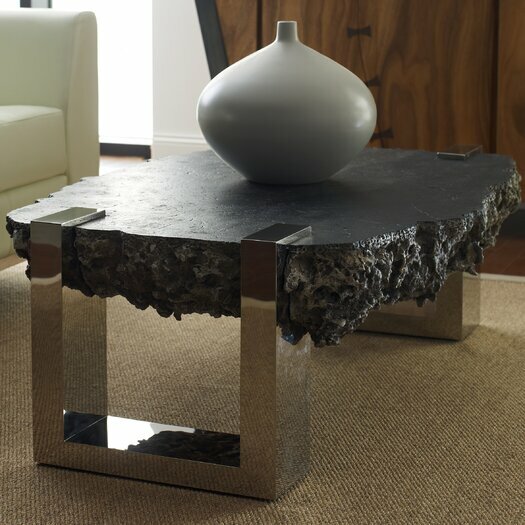 This molten-rock coffee table is a sure show-stopper! The unexpected combination of textures and materials makes this table both rugged and glamorous. And hey, if you can't afford it right out-- they've got payment options! Do you own an American-Made coffee table that you'd like to add to the list? Please share it with us in the comments below! Spring in Maine: It's More than Mud!